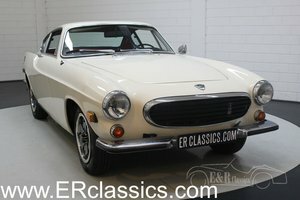 This is a totally unique opportunity for any car collector or Volvo enthusiast. 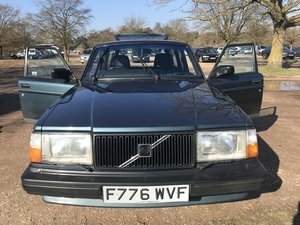 This factory black 1987 Volvo 480ES is a genuine brand new and unused car. 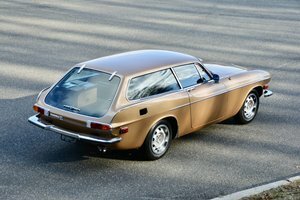 It has been in a private collection since it was purchased from Volvo in 1987 with the original delivery 68 kilometres still on the clock. 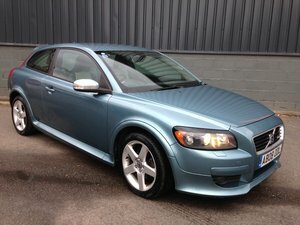 This must surely be the only example like this anywhere in the world.